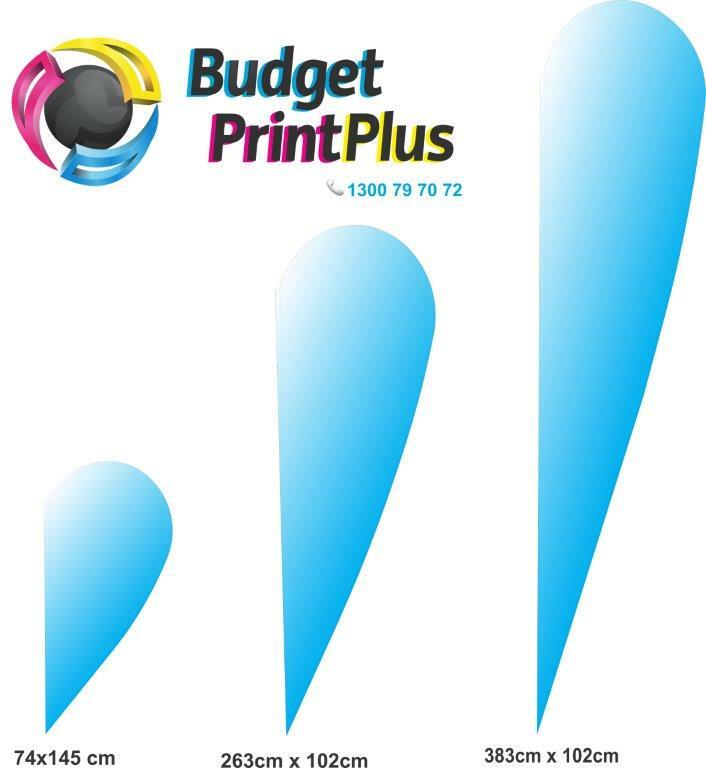 Our Teardrop Flags are ultra-lightweight with a durable, hard wearing design. Easy to transport and even easier to install, our free-standing flags are available in three different shapes and a multitude of sizes. Teardrop flags cheap. When running a business, the primary priority is to become well-known so that you can attract sales. If nobody sees that your business exists then, it causes it to become very hard for you to make it pay. This is why businesses use Teardrop Banners to create strategic promotion plans to make them stand apart from the crowd. All good businesses need a very good advertising strategy behind them; the way to succeed is a promotion. To ensure that a company to achieve success it needs to be sold as having a unique selling point, something which makes it different and even more importantly better than other companies in this field. 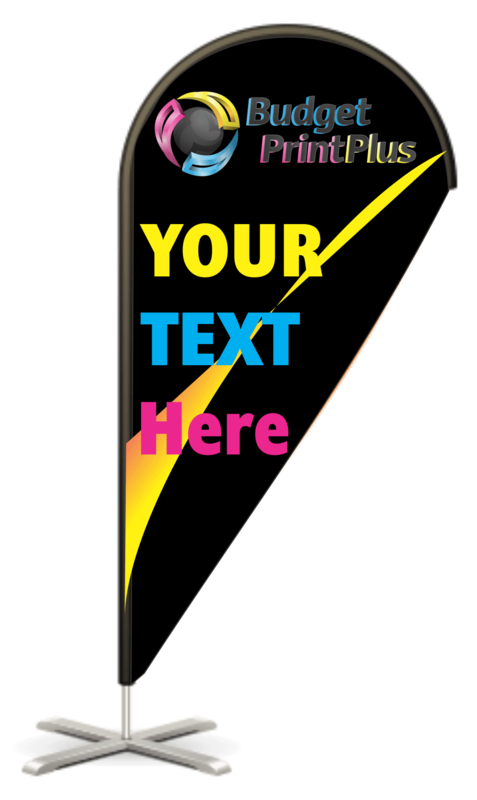 This is why creative marketing utilising Teardrop Flags Signs is necessary, and you do not get more creative and innovative than promotional banners and flags, custom flags, feather flags, custom teardrop flags, and teardrop banners!